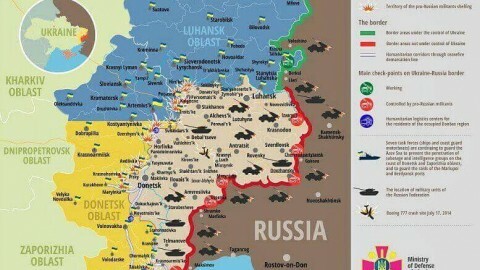 Russia – Ukraine war updates from the war zone in southeast Ukraine as of February 20, 2018 by ATO HQ operational data and Ministry of Defence spokesman on ATO issues: EMPR highlights. (1) Russian hybrid forces launched 12 attacks in the war zone in eastern Ukraine over the last 24 hours. 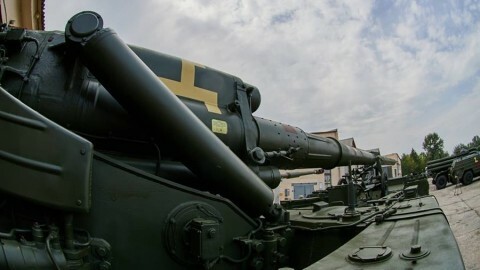 The enemy released 20 mines of 120-mm caliber and 30 mines of 82-mm caliber upon Ukrainian troops positions. 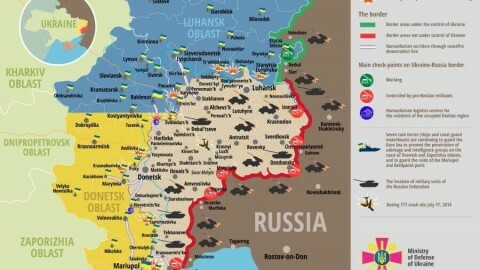 In particular, Russian proxies fired 6 times on Luhansk direction and 6 times on Dobetsk and Mariupol directions. 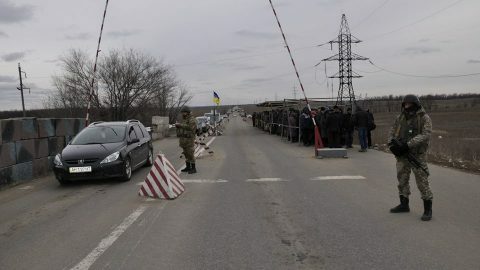 (2) Luhansk direction: Russian occupiers shelling from forbidden 82-mm mortars reported in Luhanske and Krymske. 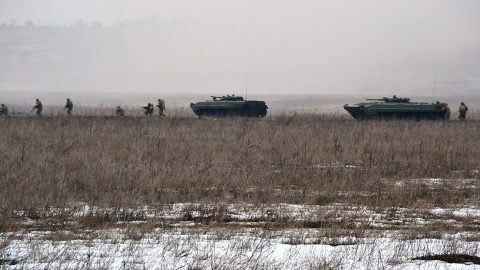 The enemy’s attacks with the use of high caliber machine guns, grenade launchers of different systems and other types of infantry weapons reported in Svitlodarsk, Luhanske, Gladoseve and Novoluhanske. 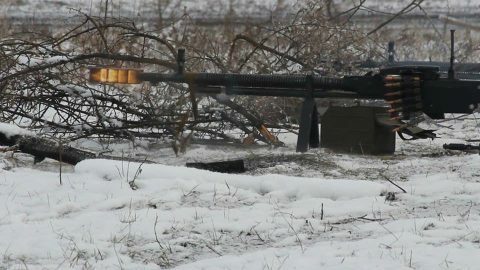 (3) Donetsk direction: Russian proxies fired with grenade luanchers and high caliber machine guns upon Ukrainian defenders near Pisky. 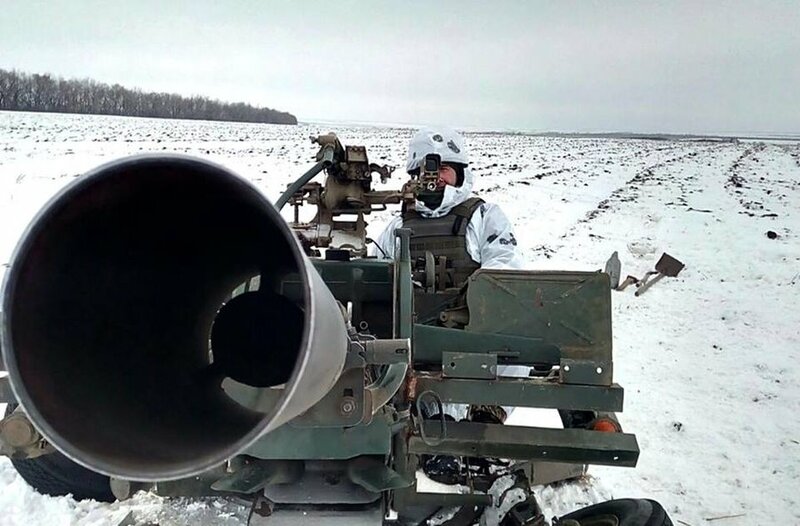 The enemy’s shelling with the use of forbidden 120-mm and 82-mm mortars reported in Lebedynske, Pisky, Shyrokino and Vodyane. 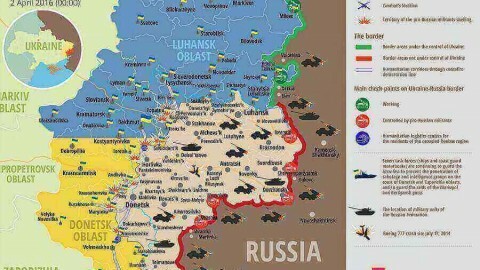 (4) 1 Ukrainian serviceman was killed in action and 4 Ukrainian servicemen were wounded in action for the past day.